A Manhattan ritual, Sunday brunch is my favourite meal of the week and as it becomes more and more popular in Dublin, I’ve resolved to discover the best and reveal it to the masses. 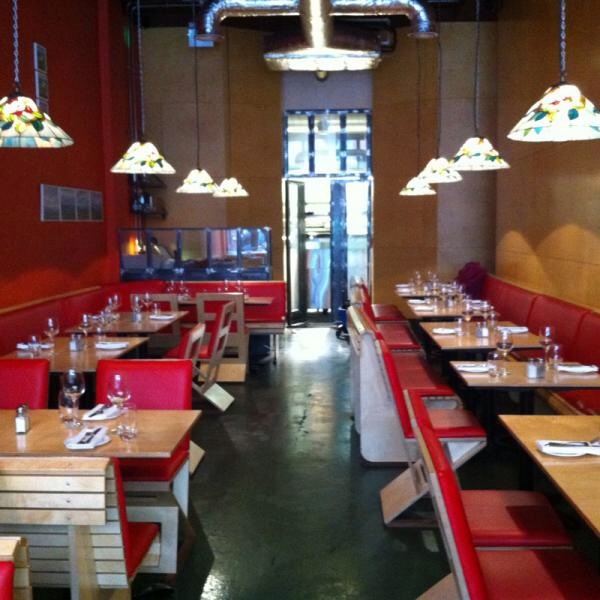 This week, we popped into San Lorenzo’s on Georges Street. Famed as a NYC style eatery, I had high expectations of this establishment. So, did they deliver? You bet they did! 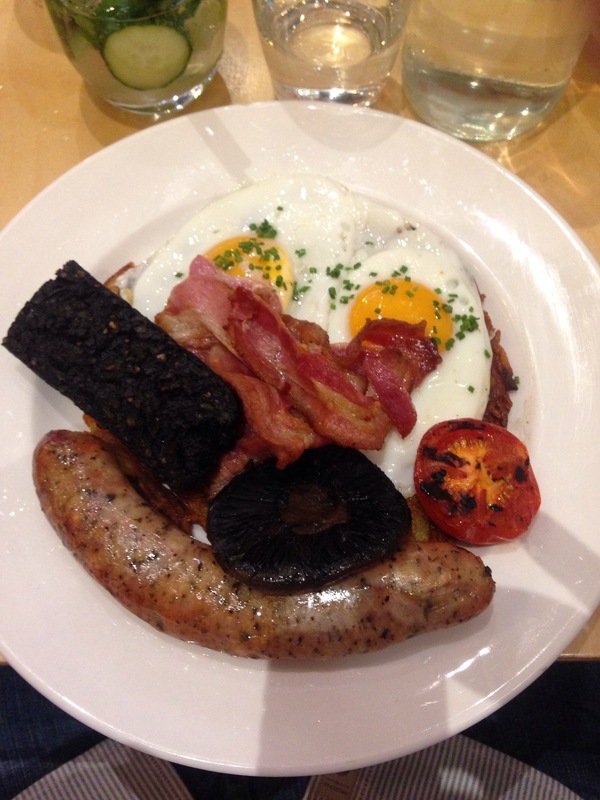 Credited by Dubliners as “The Brunch of Champions”, the fry-up was nothing short of divine. A huge portion to satisfy even the worst of hangovers – this is a treat to the taste buds! Forever a slave to my sweet tooth, there was one dish in particular on this menu which caught my eye and stole my heart. 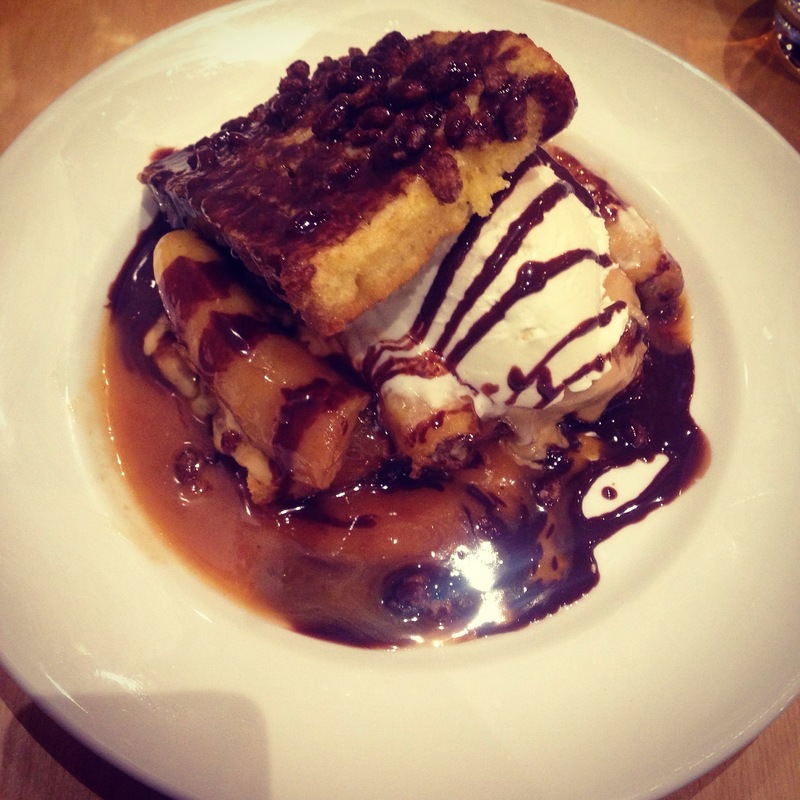 San Lorenzo’s have created “Coco Pops French Toast” – an exciting mixture of French toast, coco pops, caramelised banana, peanut butter and Belgian chocolate sauce. Heaven on a plate is an understatement! No brunch is complete without cocktails and San Lorenzo’s do not disappoint. I sampled the ‘Boris Karloff’ which was a combination of gin, elderflower liqueur, lime, egg white and club soda. The cocktail was expertly mixed with a fabulous zingy citrus flavour – perfectly refreshing after a night of clubbing! Also, a thank you to the lovely barman who welcomed us at the door and chatted with us about his recommendations, regardless of the fact that he was rushed off his feet. Let me know if you have any more brunch suggestions! « Too Slick For Summer. Wow looks sooo good! Great post!